Never will you see a better run facility. It has everything working for it: an outstanding crew of highly skilled technicians, competent management and an infrastructure and facilities that could build a Space Shuttle. The Motor Rework Facility rebuilds the large generators used in TVA power plants and hydroelectric dams. 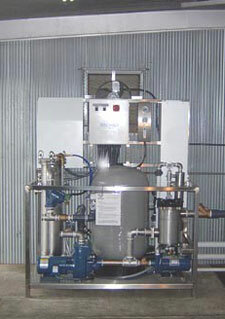 The water used to steam clean the generating assemblies, prior to rebuild, was deemed hazardous waste and stored for disposal. When the facility ran out of storage space, it was time to call and have it hauled away–a tanker’s worth at a time. This exorbitant cost was absorbed time and time again. The accountants got used to spending that money every quarter; it was in the budget and expected and so placed in the category of fixed overhead costs. Because everything was in its correct column and the books balanced at the end of the month, there was no perceived problem. 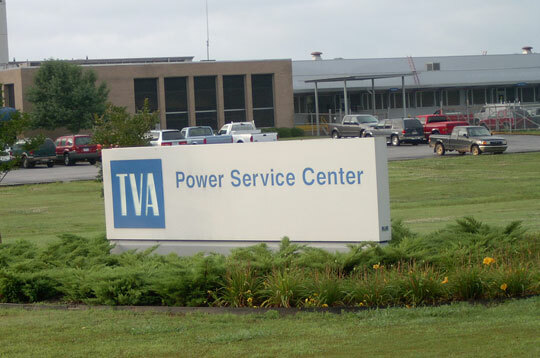 Like I said the people who run the TVA are not dim. It’s just a big organization and as such, many gears have to turn before the clock strikes go. The folks running the motor rework facility thought there should be a way to shed some of that cost and add more money to their operating budget. They had the used water tested and found it has small amounts of soap, some light oils, and some easily oxidizable organic material. This is the kind of water that is easily recycled. They now have a water reclamation system that ozonates the water, removing the contaminates, and then runs it through stainless steel filters to capture any grit before it goes to their pressure washer. How much money did they save? They did not wish to comment. They would say the cost of their reclamation system (a FilterJet 500) was only about one-quarter of their annual disposal budget. That said, the math is easy: it would be a safe bet they have approximately $78,000 extra dollars to spend per year. That’s working smarter, not harder––helping to keep people employed.